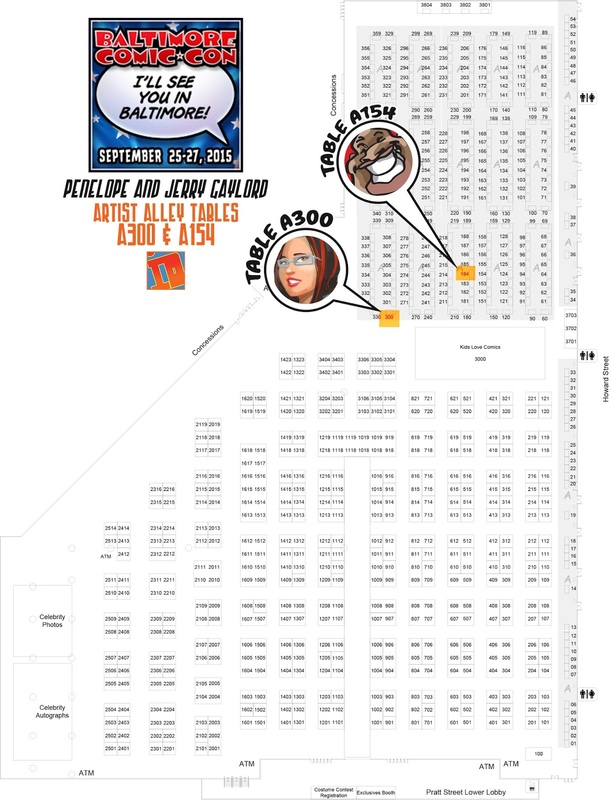 Baltimore Comic Con is this weekend and Peng and I will be attending as guests! You can find us all weekend long at the Baltimore Convention Center in Artist alley. I'll be at A154 and Peng will be at A300. I'll be doing commissions selling prints and signing comics each day of the con. We missed last year so it will be cool to be back in Baltimore. I'll see you all there! Oh! I almost forgot! 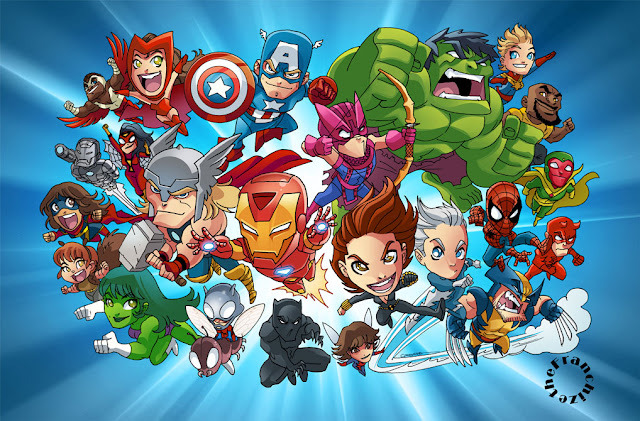 I have a brand new chibi Avengers print. 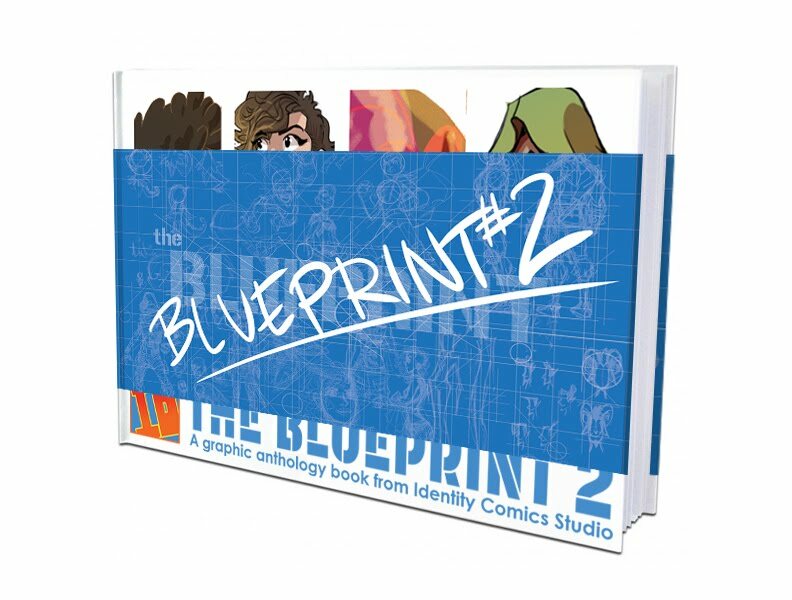 I'll have a bunch so come on a pick one up!